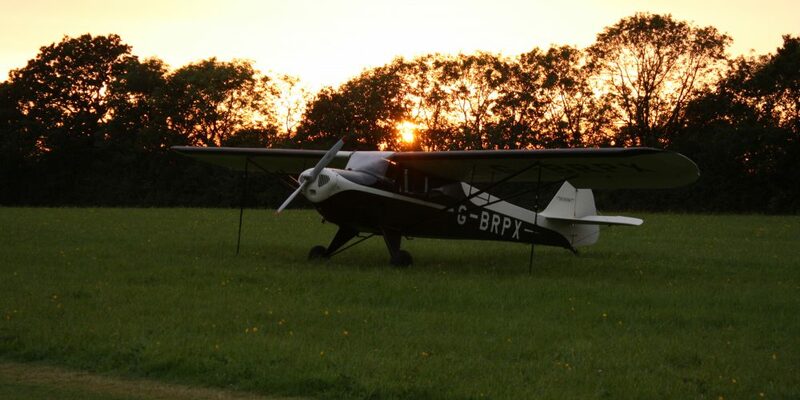 Stoke Golding Airfield, set amongst beautiful open countryside on the Leicestershire Warwickshire borders, has been an active airfield since its formation in the early 1960's. 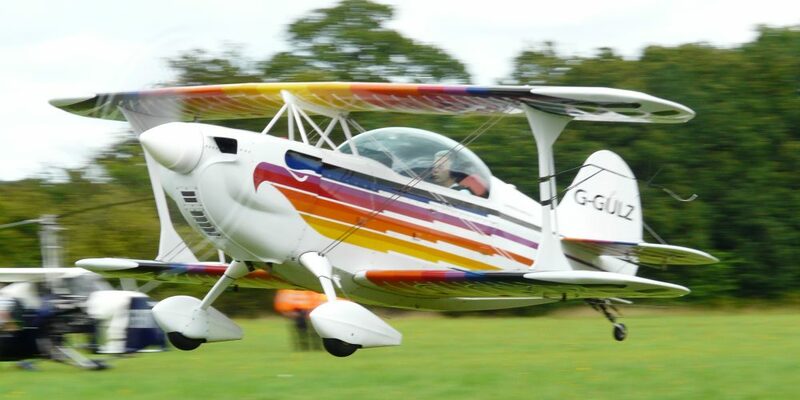 Since that time the airfield has been in constant use by a variety of home based and visiting aircraft of all types and is active most weekends during the flying season. 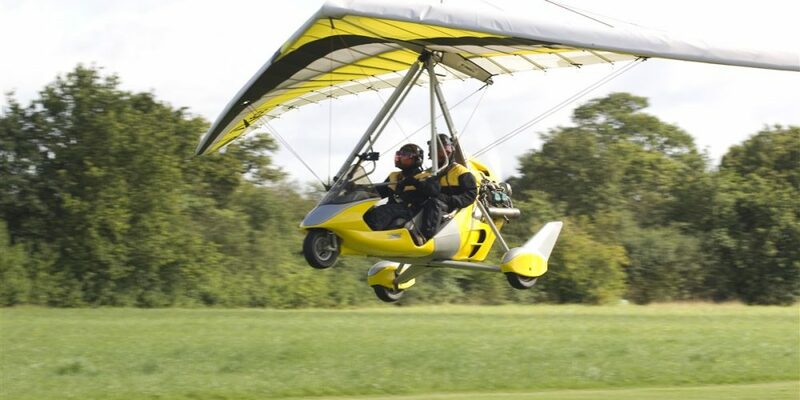 All types of flying machine are welcome and the approaches are clear, flat and open and the hedges are low at both thresholds. 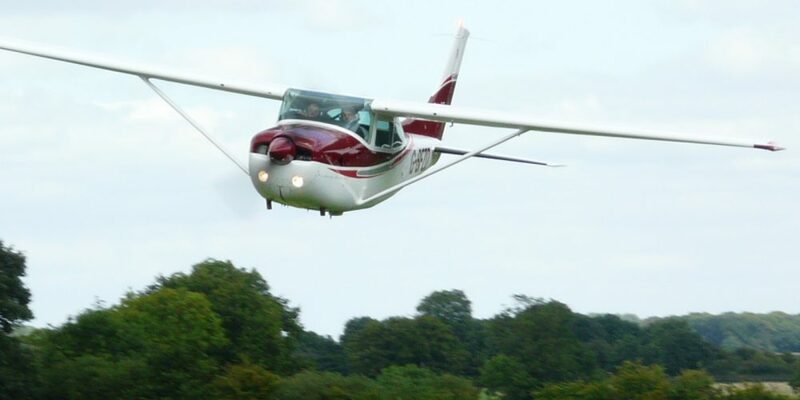 The airfield is unlicensed and PPR. 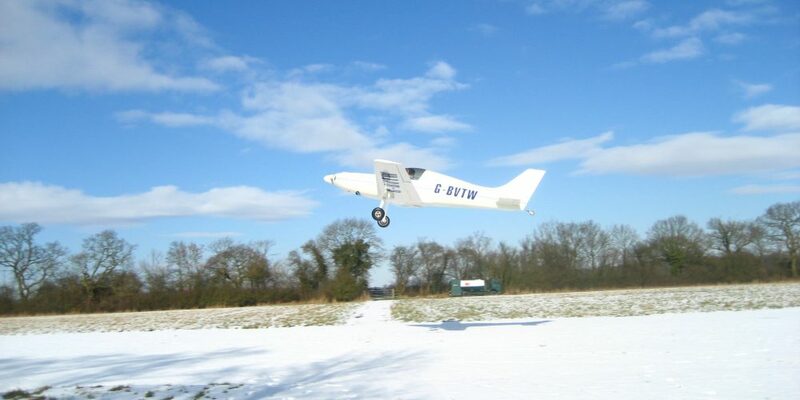 If you would like to fly in check the details on the PILOT INFO page and give us a call or submit the PPR form. 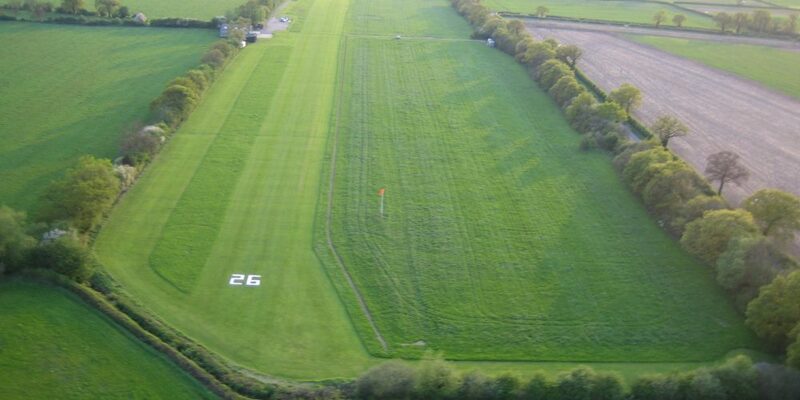 The airfield is located approximately 1nm North East of the Nuneaton VRP and is shown on the 1/2 mil CAA charts. 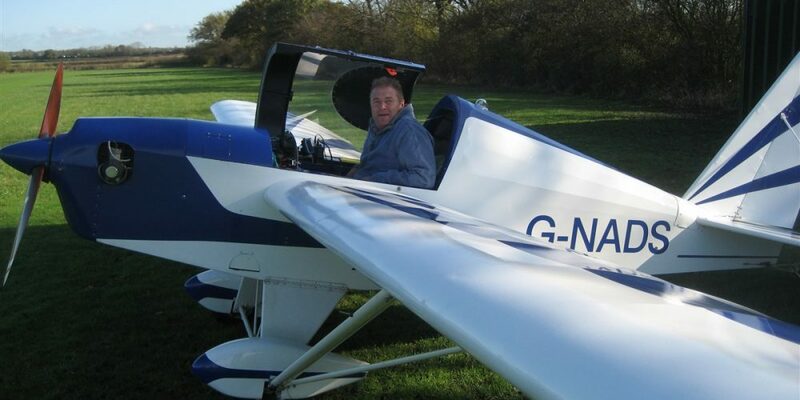 Full details are also in the AFE VFR Guide and Pooleys and we feature on Sky Demon and other flight planning software. 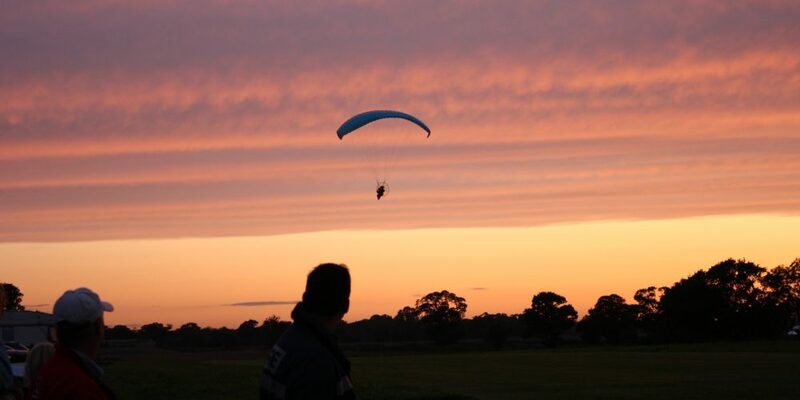 The legendary 'Stoke Golding Stakeout' is held annually in July or August. 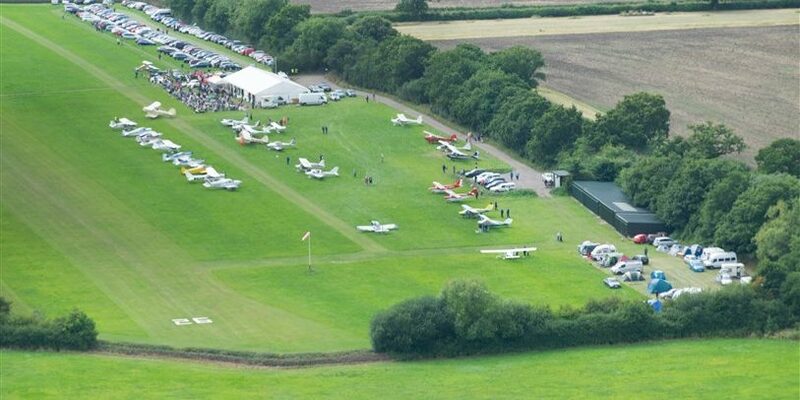 This two day event attracts visiting aircraft from all around the country and with food and refreshments both days, a party with music, food and licensed bar on Saturday evening, camping, craft stalls, vintage cars and bikes plus plenty more you really shouldn't miss it... Full details on our EVENTS page.